Here at Maloney Opticians we like to do things differently. Expect the highest quality eye care from expert Optometrists and Dispensers, with longer appointment times so that you’re not rushed. 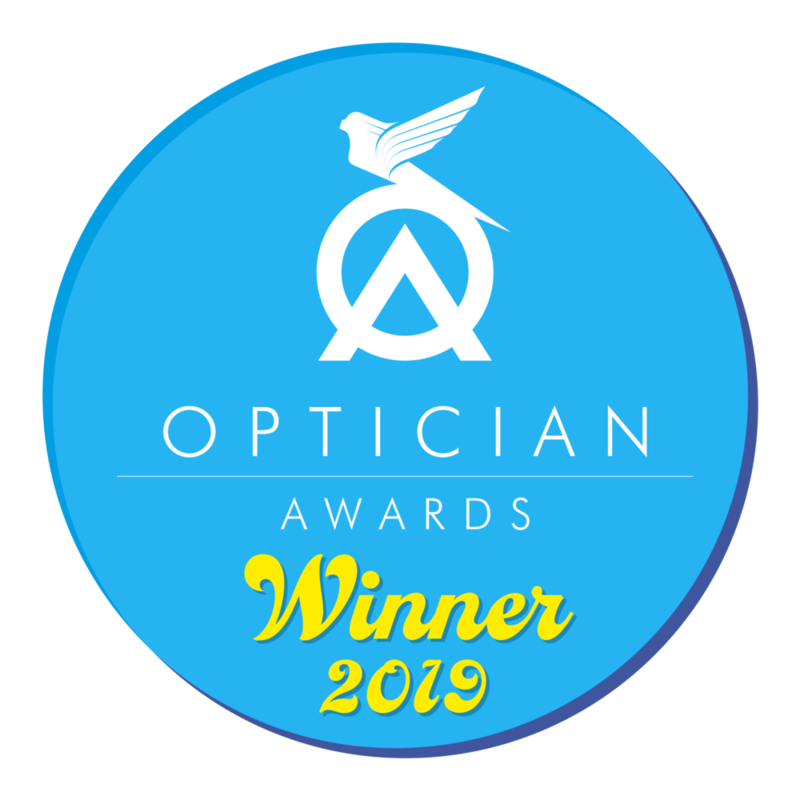 We pride ourselves on taking the best possible care of our patients and offering a wide selection of frames and contact lenses to suit all budgets. Our motto is Honest, Professional Eye Care. Our experts have a wealth of experience in both private practice and at The Manchester Royal Eye Hospital and offer a wide range of specialist services alongside eye examinations. Our practice has cutting edge technology that aids with detection of eye conditions and we are a proud partner with Zeiss Optical who provide the latest technology in spectacle lenses. So if you’re in Altrincham, Sale or anywhere in the South Manchester area then why not pay us a visit. Some patients even come from as far as Wales to see us! Rebecca completed her undergraduate training at The University of Manchester and her Pre-registration training at Manchester Royal Eye Hospital. She has 18 years of experience working in optometric practice. She has spent five years working with the dispensing and fitting of specialist contact lenses and has spent the last five years as an optometrist working for the hospital eye service at Manchester Royal Eye Hospital, as well as in several private practices around the North West. Following her in depth training at Manchester Royal Eye Hospital she is now undertaking a specialist role in contact lens work and in the management of ophthalmic disorders such as glaucoma and age related macular degeneration (AMD). Rebecca is also a fully qualified independent prescriber which allows her to prescribe drugs that are used to treat eye conditions. Mr Leatherbarrow was a Consultant Ophthalmic, Oculoplastic and Orbital surgeon at Manchester Royal Eye Hospital, one of the largest teaching hospitals in Europe, from 1992until October 2014. He is now in full time private practice. He has over 25 years of experience in ophthalmology and has been a specialist Consultant Ophthalmic Surgeon for over 20 years. His major areas of expertise are oculoplastic, orbital, and lacrimal surgery for which he has a national and international reputation. He performs over 500 specialist oculoplastic/orbital/lacrimal operations per year and has received referrals of patients requiring such surgery from all over the U.K. and from as far afield as Australia, Africa, Malaysia, Greece, India, Pakistan, Portugal, Ireland, Sweden, the Ukraine and the Middle East. He graduated from Manchester Medical School in 1982, training in general ophthalmology at Manchester Royal Eye Hospital before undertaking subspecialty training fellowships in oculoplastic and orbital surgery at Moorfields Eye Hospital, London, and the University of Iowa Hospitals & Clinics, Iowa City, Iowa, USA. He is the author of a major textbook ‘Oculoplastic Surgery’ (published by Martin Dunitz, 2002). The second edition of this major textbook was published by Informa Healthcare in Dec 2010. Mr Maloney is the founder of Maloney Opticians. Mr Maloney has had a special interest in this form of ocular correction since leaving college, undertaking part-time work at the Manchester Royal Eye Hospital and the University of Manchester Institute of Science and Technology contact lens department. His reputation speaks for itself with many patients returning for over twenty years. Mr Maloney is available for sight tests, diabetic screenings, contact lenses and enhanced services including orthokeratology. Nicolette is an Optometrist with extended qualifications in diabetes. She obtained her degree at Manchester University and has since worked in private practice. Iain is a contact lens optician who specialises in advanced lens fits and dry eye management. He studied to become a Dispensing Optician in Kent before moving onto the speciality of contact lenses. He has over 15 years experience in optics, he also regularly lectures on the subject of nutrition and eye health. 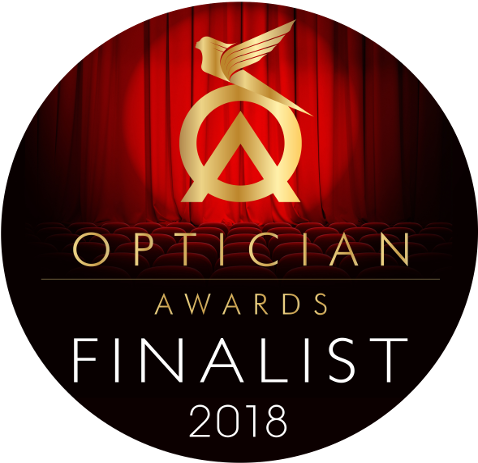 He has been a finalist for both Optician and AOP awards in 2018 / 2019 for Contact Lens Practitioner of the Year. Contact lenses are great, but they’re not fully recyclable through normal systems. We offer a drop off box for old cases and blister packs so that you don’t have to contribute to environmental waste whilst enjoying freedom from glasses. If you are not a patient here but have old lenses then we’re still more than happy to recycle your old packs - just pop into our practice with them and we will do the rest.